The private sector is increasingly engaging in sustainable investments and new models are emerging in sustainable development finance. 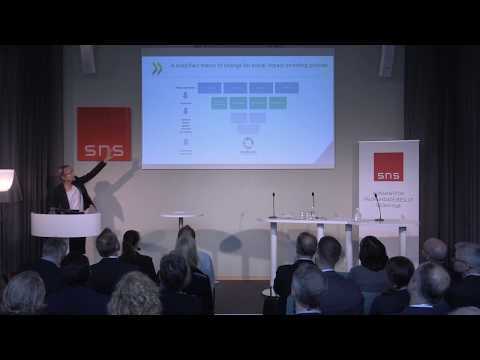 What does the Swedish impact investment market look like? How can we make sure that investments actually deliver positive social, environmental and economic results? Is there a risk of “impact washing”? The seminar is moderated by Ilinca Benson, deputy CEO and Head of Communication, SNS.